This was unplanned trip since I’m expecting and due in March 2016, my husband asking me “why don’t we travel to Europe?” …. “You will be busy with baby next year”… I put a smile on my face and i quickly do all the bookings and planning within 2 months before the departure. It was a great experience traveling with baby bump. Did a spectacular walk in cold winter which I never expect I could had done it with 6 months baby belly. The journey started from Kuala Lumpur to Amsterdam Schipol Airport, Netherlands back in December 2015. Before fly to Finland, we stayed in Amsterdam for 3 nights. Then we flew with Norwegian Airlines with layover at Arlanda Stockholm Airport for 6 hours, and yeah! we slept at the cafe couch at the Airport since the connecting flight to Helsinki, Finland was at 6:40am next day. Cost of this flight was US$214.08 for 2 adults (baggage 20kg added). We checked out outside of the terminal for awhile. 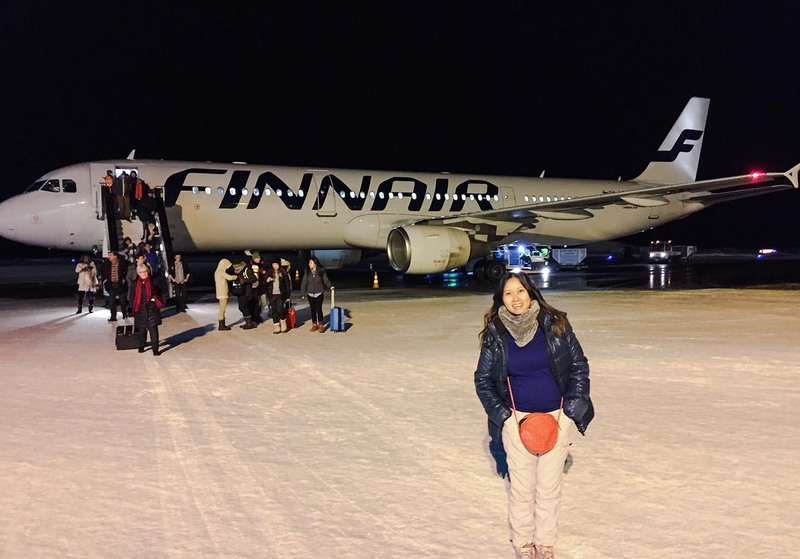 In Finland, we only visit Helsinki and Saariselkä, Inari. 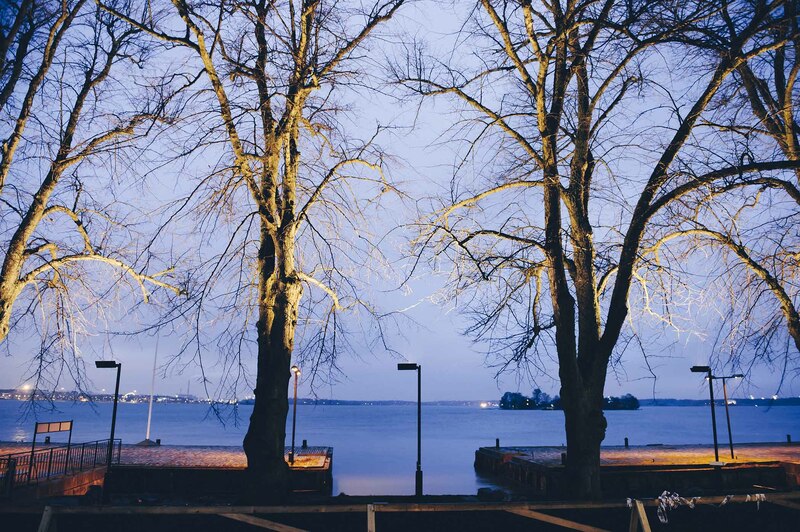 Helsinki, Finland’s southern capital, sits on a peninsula in the Gulf of Finland. Its central avenue, Mannerheimintie, is flanked by institutions including the National Museum, tracing Finnish history from the Stone Age to the present. Also on Mannerheimintie are the imposing Parliament House and Kiasma, a contemporary art museum. 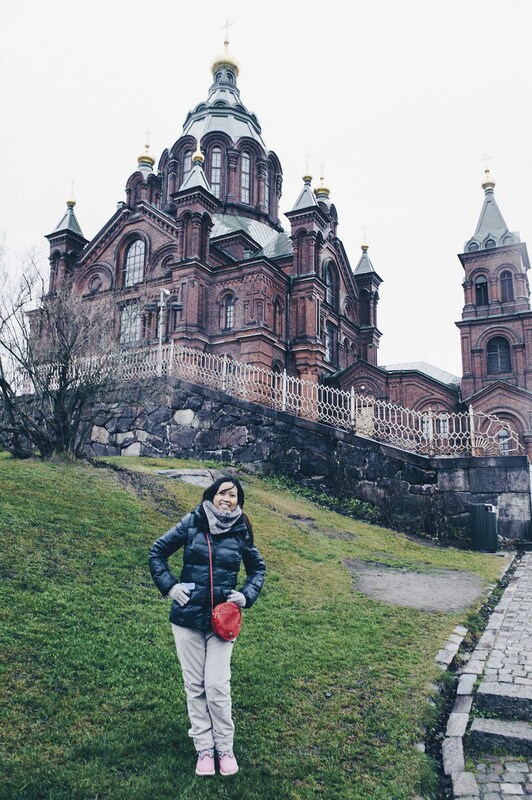 Ornate red-brick Uspenski Cathedral overlooks a harbor. Saariselkä, Inari is a resort village in northern Finland. 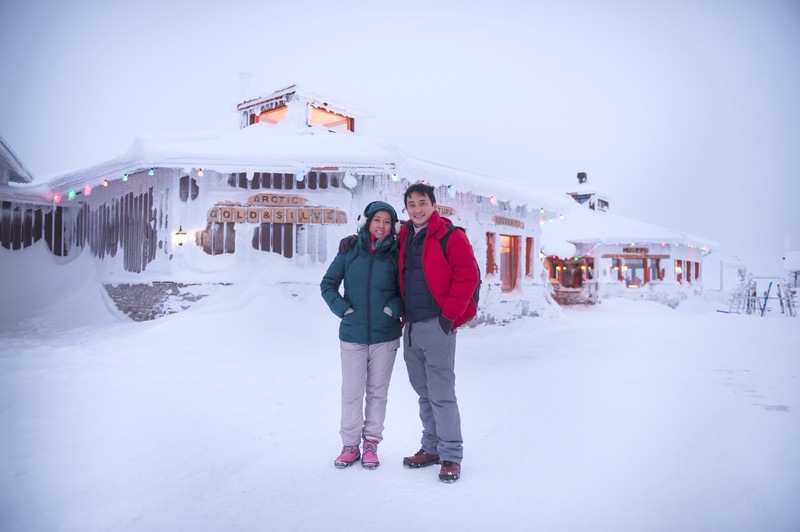 It’s a gateway to the trails and ski areas of mountainous Urho Kekkonen National Park. The village’s Destination Northernmost Europe exhibition has a panorama theater with films on the region’s plant and animal life, including reindeer. 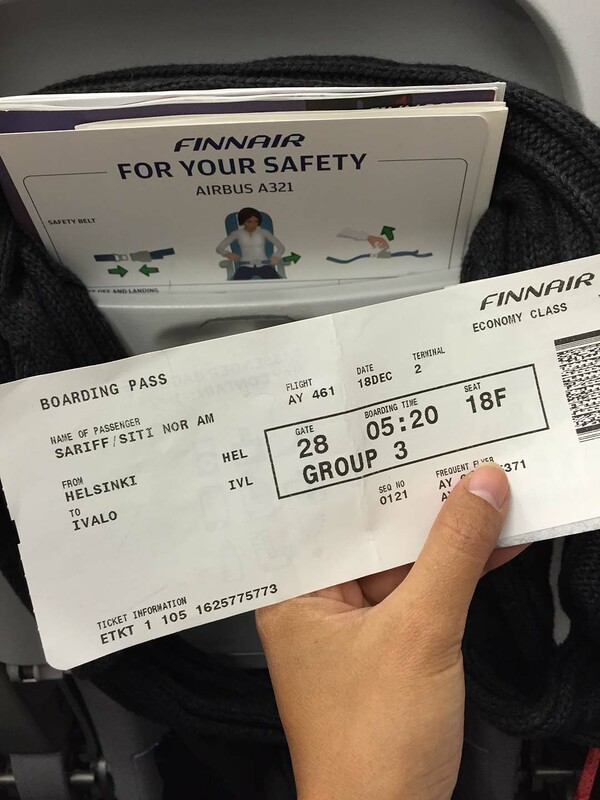 8:35am: Arrived Helsinki-Vantaa Airport. Kept our luggage at coin-locker store at the airport. Storage costs EUR 5 / 24 h in a small locker (height 56 cm, depth 56 cm, width 28cm) and 6 €/24h in a large locker (height 86 cm, depth 78 cm, width 36 cm). 9:30am : We took train from Helsinki Airport Station (Lentoaseman Asema), 500 meters from Helsinki-vantaa airport. Train journey was about 40 minutes to the Helsinki City at €5.50 one-way per person. 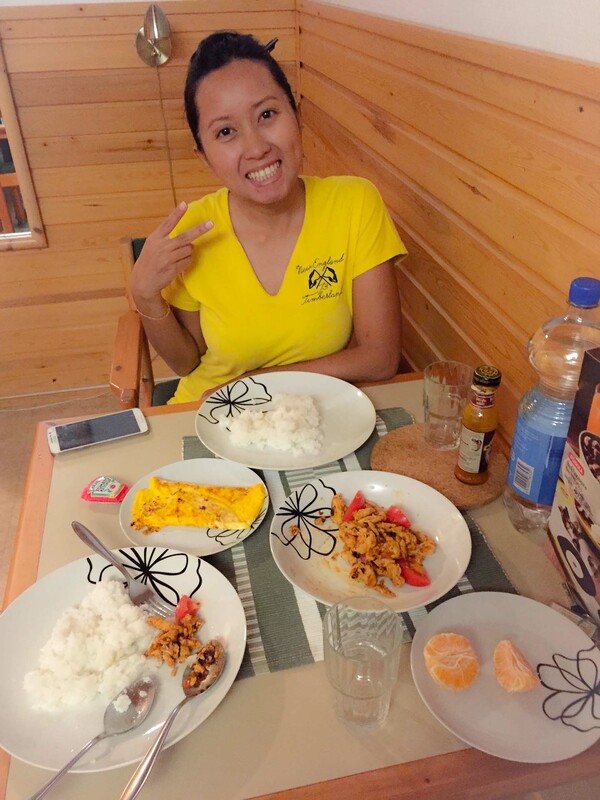 We met nice girl from Malaysia who studied here in Finland. She so friendly and talkative. Once we arrived Helsinki city, we bought 1 Day tickets for public transport for €9 per ticket. 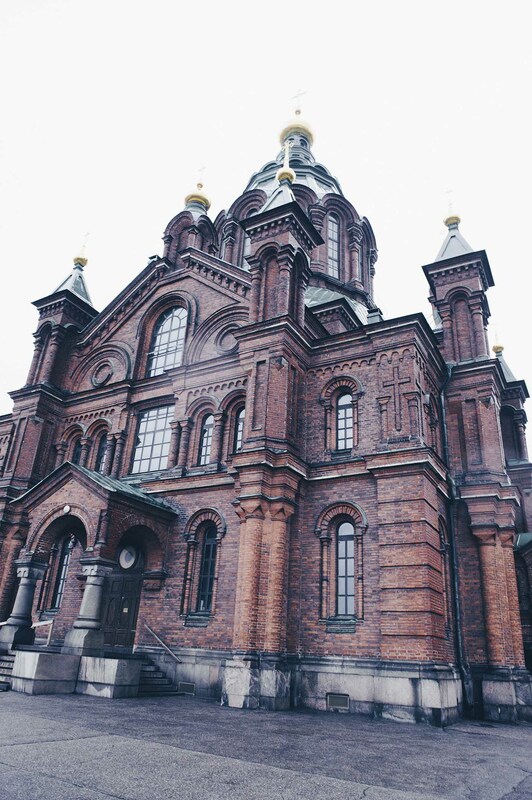 Uspenski Cathedral, Helsinki – Russian-designed Orthodox cathedral. 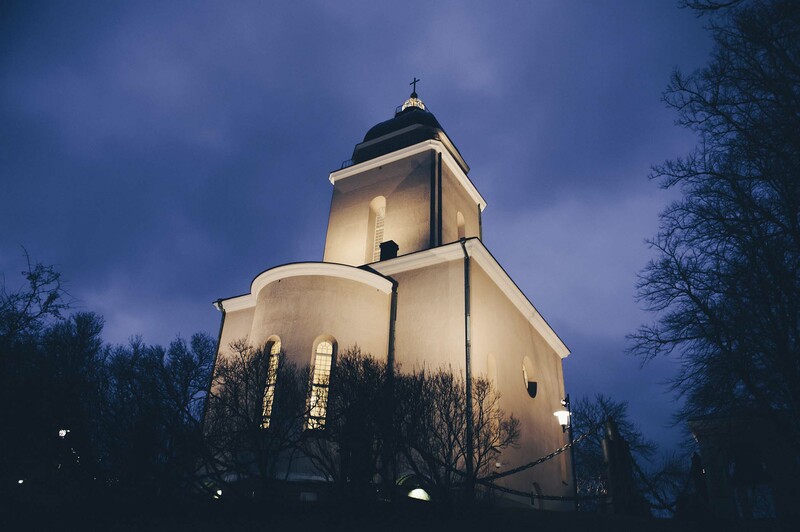 Hilltop center of the Finnish Orthodox faith with an ornate exterior & lavish interior decoration. 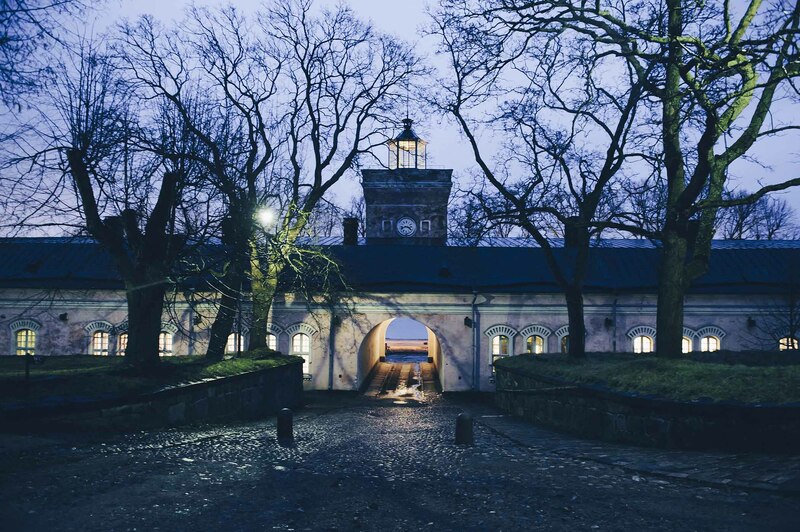 Suomenlinna – UNESCO-listed 18th-century sea fortress. World Heritage site accessed by ferry, with cannons, tunnels, a dockyard, museums & a brewery. Helsinki Senate Square – Neoclassical architecture in large public square with the cathedral, Government Palace & university. 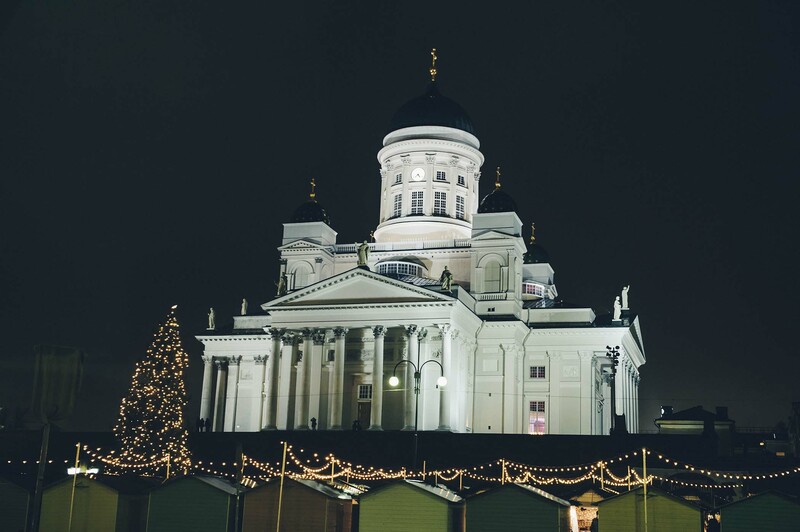 Helsinki Cathedral – Landmark 19th-century religious edifice. 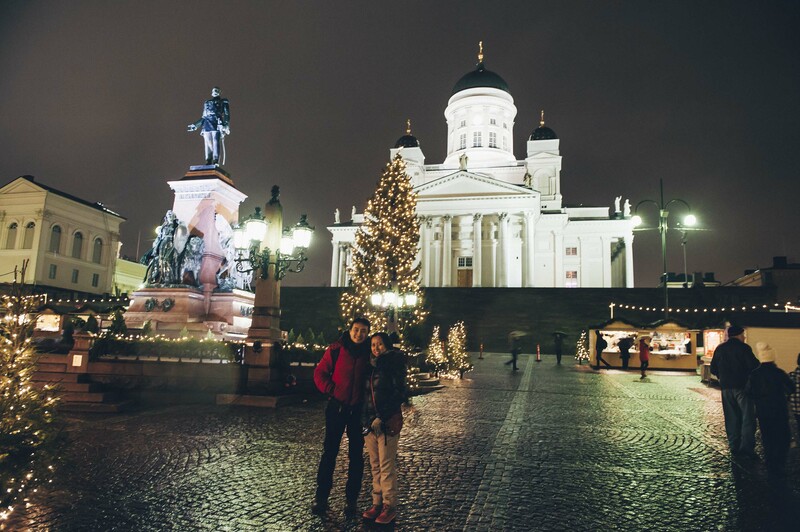 Steps lead up to Carl Ludvig Engel’s grand neoclassical cathedral, topped with an iconic green dome. 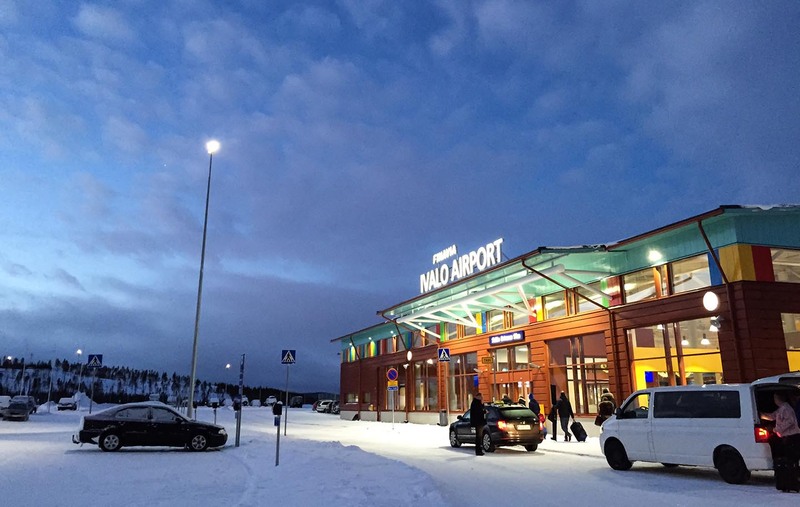 Once arrived Ivalo airport, We quickly catch a shuttle bus to Saariselka, Inari. Journey about 30 minutes (fare €10 per person). During our trip, day light hours was only 2 hour. This is known as the polar night when the sun never fully rises. Snow reflects the light, too, so it may seem brighter than it actually is. There is also a so-called blue moment just before dawn and again before it gets dark when the scenery has a blueish tone. As usual, if you are staying in expensive countries, first thing to consider is self catering. So, the tips are book an accommodation with fully-equipped kitchenette and spend time in supermarket to buy some groceries. 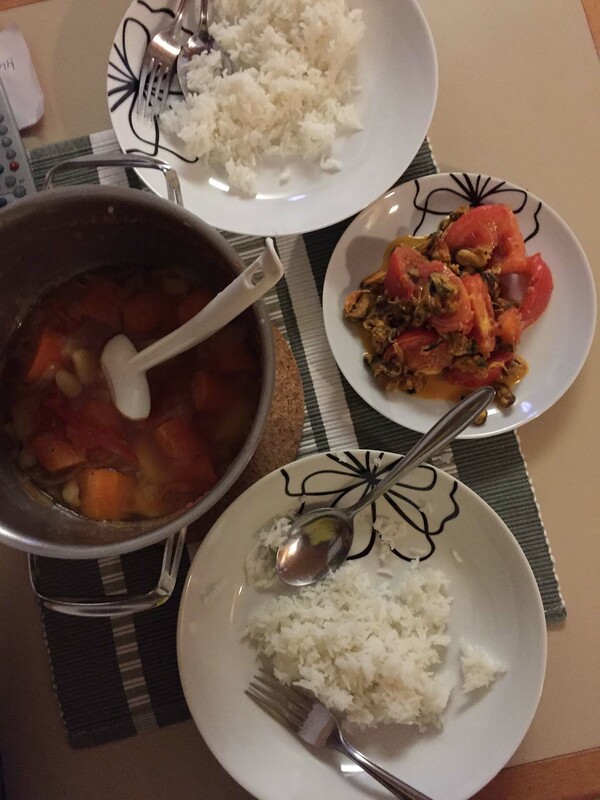 Mainly, I cooked vegetable soups, stir-fried seafood and grilled fish. I do not practice bringing food from Malaysia except Extra-Hot peri sauce, this will become handy for some extra spicy taste in your cooking. In Saariselka, there’s only 1 supermarket available, Supermarket Kuukkeli. They have just about everything you need and quite cheap. There is also a good cafe there serving good food and reasonably priced. Staff in the place all very helpful. We spent €14.35 only for 3 nights grocery. First day in Saariselka, we just checked out the town by foot, buy grocery and rest. 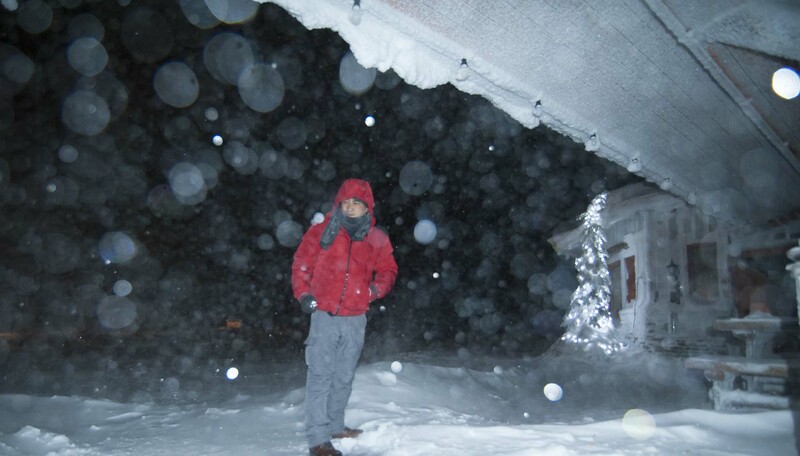 In mid night, we took taxi went up to highest point of Saariselka town, Kaunispaa just to check if we get to see the Aurora but failed since the skies so gloomy and snowing heavily. 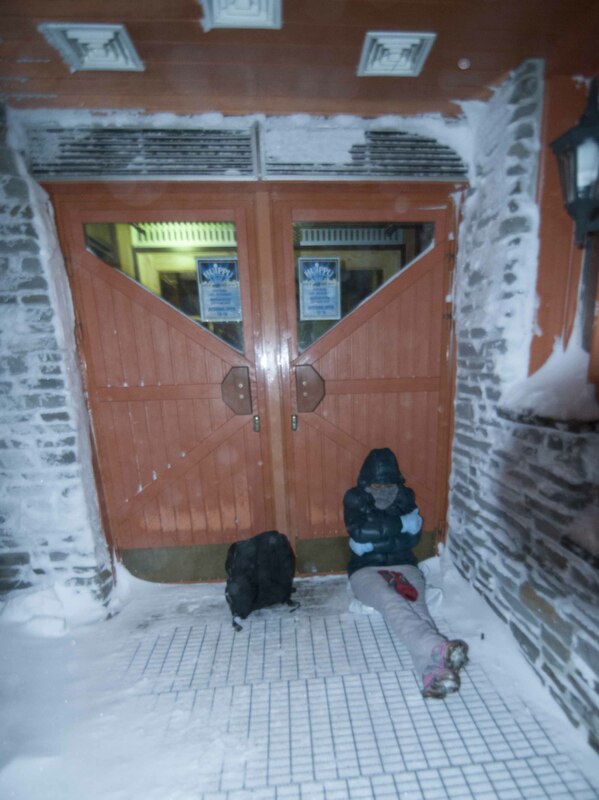 We only waited for half hour because the weather was too cold to be outside and the cafe was closed. Today, initial plan was to catch a bus to Rovaniemi, Finland to visit Santa Claus Village. Distance from Saariselka is about 4 hours journey by bus. Bus fare is €46.60 for local bus & €50.20 for Express bus ( per person). Check out here for fares and timetable https://www.matkahuolto.fi/en/. We missed the early bus then decided to go for plan B, took shuttle bus went up tu Kaunispaa again. Kaunispaa has spectacular view from mountain top. At night it is an excellent place to watch the aurora from. But we failed to see it last night. It has a souvenir shop and a restaurant too. We had a cup of Cappuccino at €3.70 at Huippu Kaunispaan cafe. Spent time playing with snow and snap some photos. 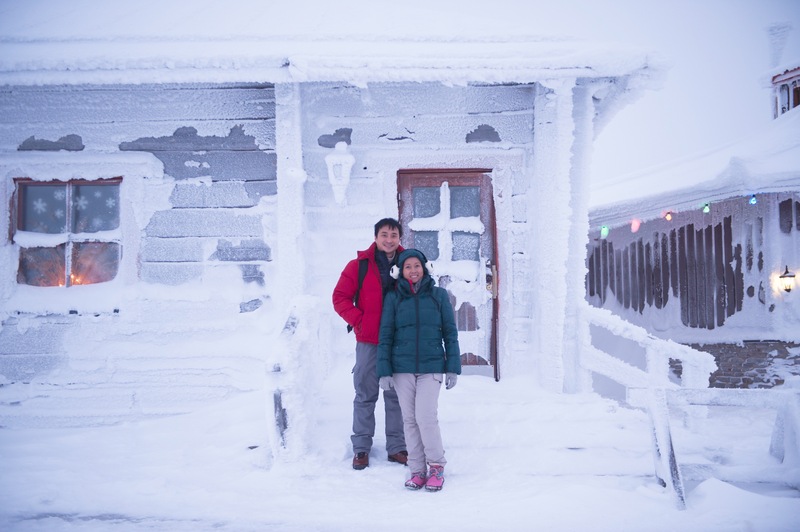 In the late afternoon, we went to Santa’s Hotel Tunturi to have lunch. It’s a bit extraordinary for us to tried out reindeer meat in Finland. We ordered 1 poro wrap (reindeer meat) at €16.50 and Paivan Kala (fish of the day) at €14.50. vat at 14%, included. Turned out very well taste and juicy. After that, we went back to our “home” to rest before another long night to catch an Aurora. Saariselkä is an excellent place to set off on the Urho Kekkonen National Park nature trails. The Saariselkä area’s nature trails have their starting point at Saariselkä tourist resort at the Urho Kekkonen National Park gate. The nature trails are marked in the terrain with green poles which carry pinecone symbols. We went hiking in middle of the night at Iisakkipää Nature Trail, 3 km, leads along the lower slopes of Iisakkipää Fell through a dell with a stream. The nature trail is a circle trail the starting point for which is at Saariselkä tourist resort, at the national park gate near Tunturi Hotel. The boards along the trail have text in Finnish, English, French and German. The trail is suited for inexperienced hikers. During winter the trail doubles as a snowshoeing trail. Means, we didn’t finish the loop. we tracked back our footprints back to our “home”. Yeah! another failed attempt to catch the Aurora light. Today, we went to Santa’s Home at Kakslauttanen Arctic Resort west village. 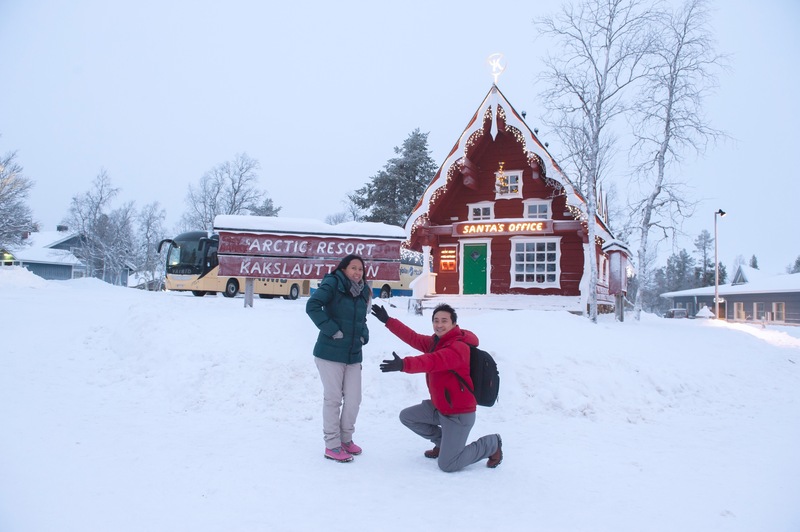 We took a taxi to Kakslauttanen Arctic Resort east village first before heading to west village. Taxi fare was so expensive, €28 one-way. 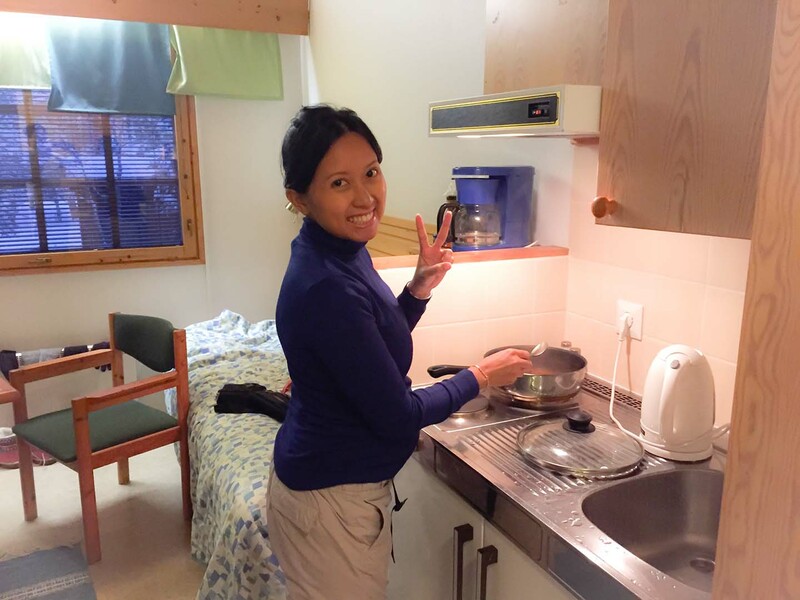 What’s so unique about Kakslauttanen Arctic Resort? Kakslauttanen is one of the best places in the world to see the magical glow of the Northern Lights. The season lasts from late August to late April. They provide the perfect opportunity for observing Aurora Borealis as the season is long, there is virtually no light pollution and very few trees obscuring the sky nearby. And naturally the view from their Glass Igloos and Kelo-Glass Igloos is unbeatable. However, they cannot guarantee Northern Lights or any other natural phenomenon. There are many things that affect the visibility of the Northern Lights like magnetic activity, position of the sun and cloudiness of the sky. Meanwhile in West Village, you can visit Santa’s Home. After all these centuries, Santa has finally decided to unlatch the door’s of his home to the public. Woke up early, had breakfast and catch early bus to Ivalo, Airport. We took bus Eskelisen Lapin Linjat at 8:30am. 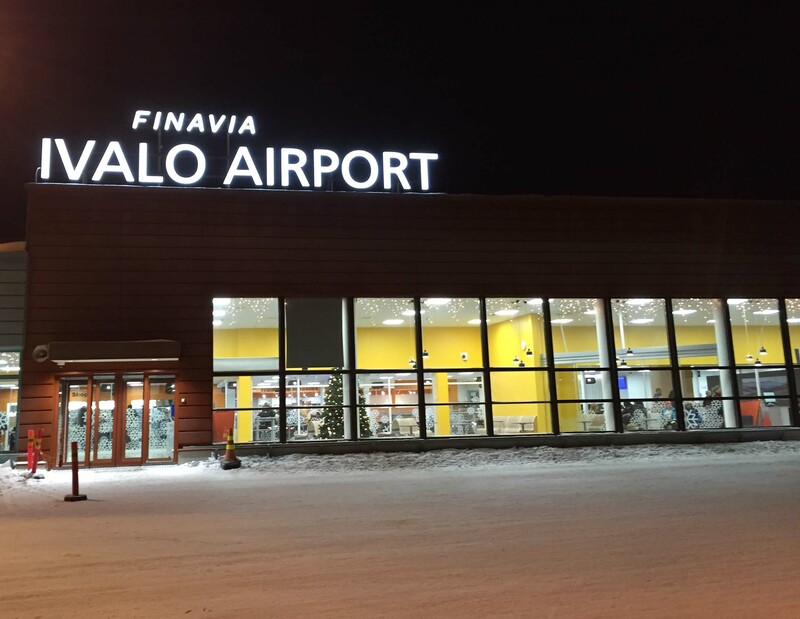 Fare 1 adult is €10.00 direction Kiilopaa – Ivalo. Next destination is Munich, Germany. Flew from Helsinki via Air Baltic layover at Riga, Latvia for 1 hour.